Valid from 15 Mar to 14 Apr 2019. 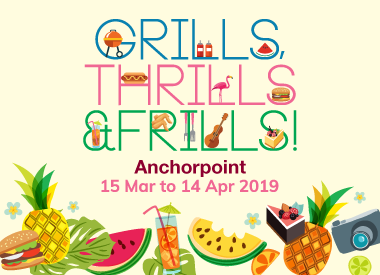 Shop at Anchorpoint and redeem red-hot rewards, including vouchers for our first-ever Tropical Summer Grill-Out and weekend Carnival of Fun & Games! 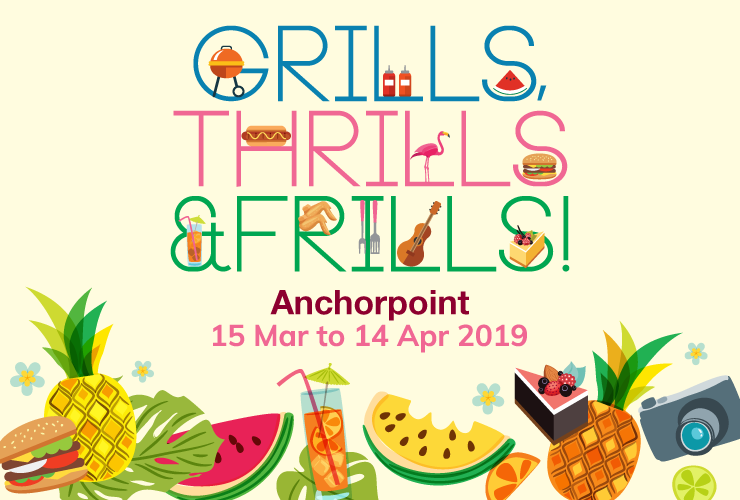 Join MediaCorp 987 DJs Sonia and Natasha for some hearty grilled food, ice-cold drinks, live music and a lavish lucky draw! Enjoy all the ingredients of a fantastic evening at our first-ever Grill-Out party, in collaboration with our friendly, neighbour IKEA. Redeem the vouches in your Tropical Summer Grill-Out Voucher Booklet. Have yourself some good old-school fun at our summertime game booths, including new classics like Flamingo Ring Toss and Feed the Monkey. Grab a keepsake from our photo booth and tuck in to yummy desserts. Shop and scan the QR code on your Frasers Experience App at point of purchase to enjoy these attractive rewards. Receive a $5 Digital Gift Card when you spend a minimum of $60*. Increase your spending to $100* and redeem an additional $5 Digital Gift Card. Plus, bring home our Tropical Summer Grill-Out Voucher Booklet when you spend $60 and above. Update: The $5 Digital Gift Card and Tropical Summer Grill-Out Voucher Booklet have been fully redeemed. ^Prize excludes Certificate of Entitlement, Goods & Service Tax, Road Tax, Registration Fee, Additional Registration Fee (ARF), Insurance, IU Installation, Number Plate, Servicing Package and other incidentals. Spend $10# and your first hour of parking on weekdays is on us! Be among the first 50 customers who spend $20+ during lunch or dinner on weekdays and enjoy your first hour of parking for FREE. Be among the first 50 IKEA FAMILY members who spend a minimum of $10# and enjoy 3 hours of FREE parking daily. +Limited to a single redemption per vehicle per day regardless of total amount spend. Maximum of 2 same-day receipts. Limited to first 50 weekday. Shoppers do not have to be a Frasers Experience member. 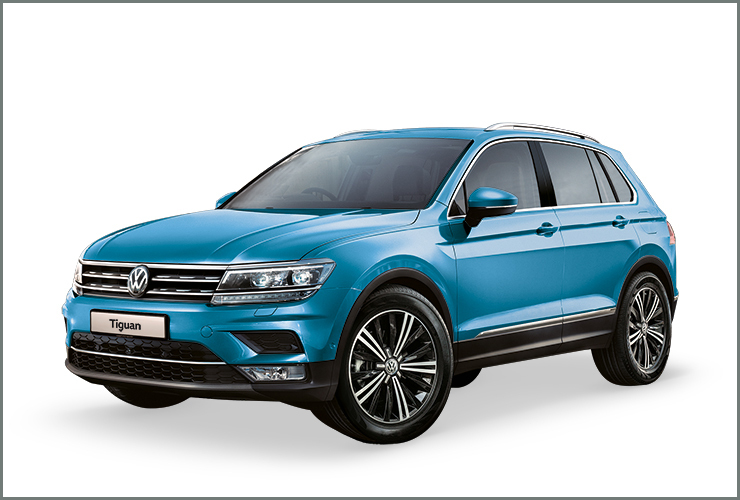 #Limited to a single redemption per vehicle per day regardless of total amount spend. Maximum of 1 same-day receipts. Limited to first 50 shoppers. *^#+Other terms and conditions apply. Please check details at B1 Customer Service or www.FrasersExperience.com. 2. Membership is FREE. Frasers Experience is open to all local residents aged 18 years and above, holding a valid Singapore NRIC or foreign work permit. Tourists and shoppers holding on to employment pass, dependant pass and student pass are encouraged to visit the Customer Service at any participating malls of Frasers Property for assistance. Min $60 spent at participating stores. Scan your FRx QR code in the FRx app when paying in-store. • Present your member QR code in the FRx app to verify transaction details scanned to the same account on the day of purchase at B1 Customer Service. Min $100 spent at participating stores. Update: The $10 Digital Gift Card and Tropical Summer Grill-Out Voucher Booklet have been fully redeemed. Limited to a single parking coupon per FRx member per weekday (including Public Holiday) regardless of total amount spent. • Present your member QR code in the FRx app to verify transaction details scanned to the same account on the day of purchase at B1 Customer Service to redeem free weekday parking for first hour. Limited to a single parking coupon per IKEA FAMILY member daily (including Public Holiday) regardless of total amount spent. Simply present your IKEA FAMILY member card and a receipt of minimum $10 spent at any stores. • Present your IKEA FAMILY member card at Customer Service Counter to redeem free 3 hours parking coupon. • Limited to a single redemption per IKEA FAMILY member per day. • Limited to the first 50 member per day. Simply spend a minimum of $20 at any F&B retailers during lunch/dinner. • Maximum 2 same-day, same-mall receipts. • 50 redemptions per weekday. 4. To qualify for any instant rewards redemption at Customer Service, members must scan their QR code when making payments at participating stores prior to redemption. The qualifying spend must be scanned to the same Frasers Experience account. 5. For supermarket spending from Cold Storage, member must present same-day, same-mall receipts at mall Customer Service to earn Frasers Points. 6. All instant rewards ($5 Digital Gift Card, Voucher Redemption Booklet and 1h free parking) are available on a first-come-first-served basis and while stocks last. All instant rewards must be taken as they are and are not exchangeable for cash or in kind. 8. The Management of Anchorpoint reserves the right to sight all purchases before granting redemption. 2. Frasers Experience members earn an electronic lucky draw chance with every $30 spent each day in a single transaction at participating malls within the promotion period. Electronic lucky draw chances are registered in the system when the spending requirement is met and when Frasers Experience QR code is scanned. 5. The lucky draw will be conducted at 438 Alexandra Point, #03-01A, Singapore 119958 on 15 July 2019. 8. Prize car excludes Certificate of Entitlement, Goods & Services Tax, Road Tax, Registration Fee, Additional Registration Fee (ARF), Insurance, IU installation, Number Plate, Servicing Package and other incidentals. 9. The car must be registered by November 2019. 10. Frasers Property Singapore reserves the right to donate unclaimed prize to a charity of its choice or replace the prize with an item of similar value at any time and without notice in its absolute discretion. 1. In the event of any dispute, decisions made by the Management of Anchorpoint will be final and no correspondence will be entertained. 2. Information is correct at the time of printing. The Management of Anchorpoint reserves the right to change the Terms and Conditions as it deems fit without prior notice.